Find content that interests you! Whether it's funny pictures, insightful commentary, news, interviews with celebrities, or a specific community, Reddit has it all! 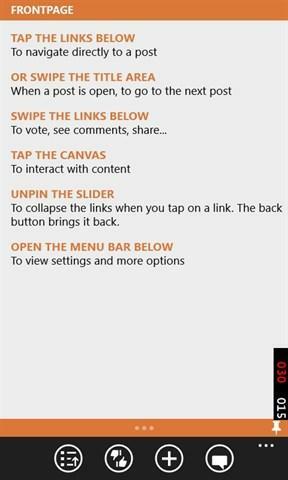 ReddHub gives you the full richness of Reddit, within a seamless Windows 8 experience! Browse and discover new content, engage with other people in the community, find insightful commentary, download pictures and content, and much more on Reddit! 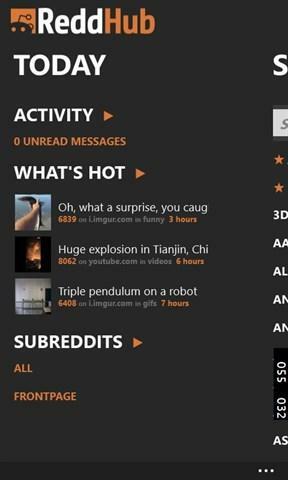 Reddit ReddHub is your fully featured Reddit client!